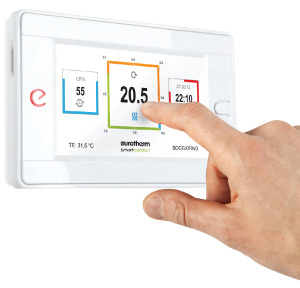 Installing a high-performance DCA unit provides you with an integrated solution for intelligent energy use, which can contribute significantly to raising the level of efficiency of your entire home. Capable of recovering up to 75% of energy from water and air, the DCA integrates perfectly with a Eurotherm radiant system. No vibrations since there is no compressor. Low noise, coming only from the movement of the air. Uses a standard water cooler. 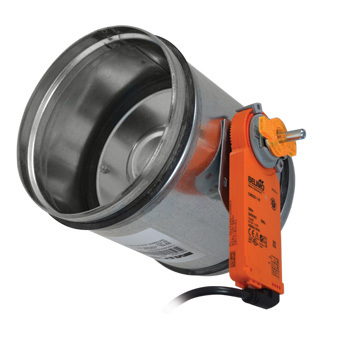 Heat recovery system for integrated air renewal and dehumidifying air conditioning unit. 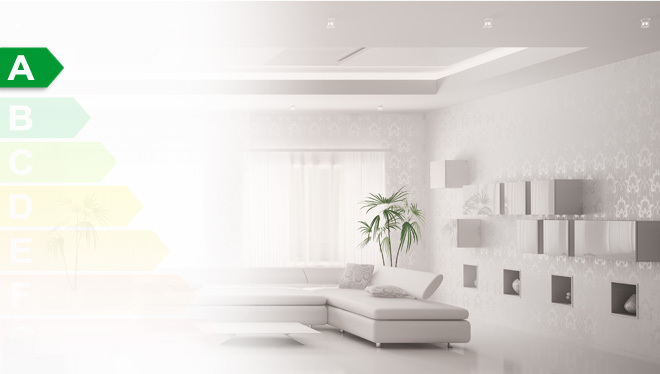 In cooling mode, the seamless integration of Smartcomfort control technology with the Ecoclima DCA dehumidifying air conditioner keeps humidity levels under control, maintains the desired summer temperature and ensures air renewal throughout the home. 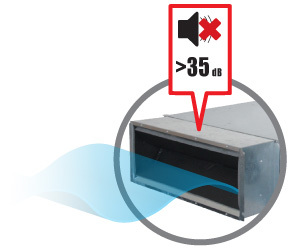 The special motorised shutters ensure comfort in every single room. 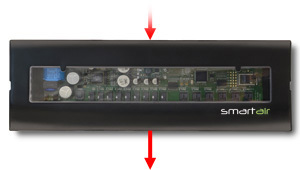 With the aid of smartair, it‘s possible to ‘communicate‘ with the dehumidifying air conditioner and at the same time control opening and closing of the motorised shutters..